Evaluate your lifestyle annually to reduce your risk of oral cancer. Risk factors can come in many forms. Some are choices we make and others are dynamics we can’t control. In order to reduce your chance of developing oral cancer, make yourself aware of all the risk factors and understand how they relate to your lifestyle. Use of tobacco products. According to The Oral Cancer Foundation, 75% of oral cancer victims are tobacco users. Use of tobacco products is a controllable risk factor. While it’s easier said than done to quit, it is possible and there are many resources to help. Alcohol consumption. Drinking large amounts of alcohol puts your body at a higher risk of developing cancer. If you drink and use tobacco products, you more than double your risk! Exposure to the sun. People who spend a lot of time in the sun increase their risk of developing lip cancer. Protect your lips by wearing lip balm with a 15 SPF or higher. History of HPV infection. HPV, or human papillomavirus, is a group of more than 100 viruses that are responsible for 20-30% of all oral cancer. Erythroplakia or Leukoplakia. These red and white lesions, respectively, inside your mouth may evolve into cancerous cells if not treated in time. If you smoke and drink alcohol excessively, ask your dentist to keep an eye out for these lesions so they can be treated before they become cancerous. Age – 90% of all oral cancer affects adults over the age of 45. Gender – Oral cancer strikes men two times more often than women. 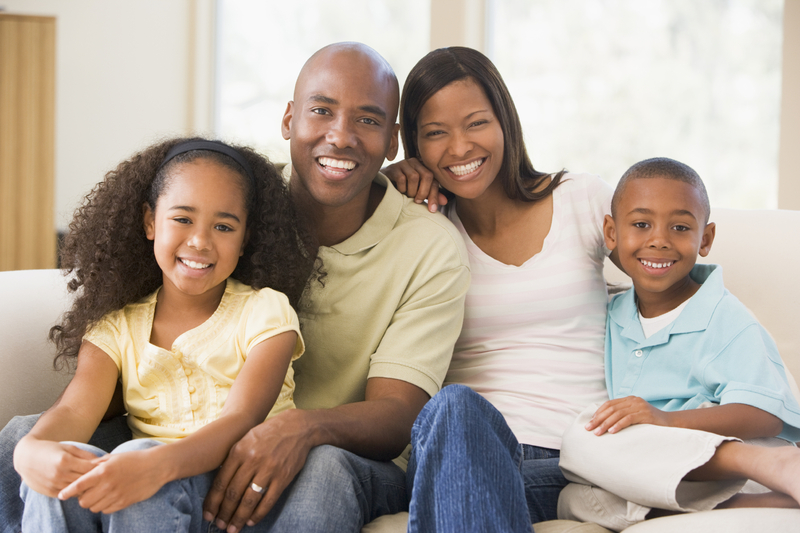 Race – African-Americans are one-third more likely to develop oral cancer than any other race. Hereditary – Some people are more prone to oral cancer than others. If you are engaging in any controllable risk factors, you may want to take a step back and ask yourself: Is it worth risking my life? In addition, ensuring your gums and teeth are healthy could help offset the risk factors you can’t control. Whether you are at high risk of developing oral cancer or not, it is recommended you visit your dentist annually for an oral cancer screening. Since April is National Oral Cancer Awareness Month, the Delta Dental of Arizona Blog will feature articles about various oral cancer topics every Tuesday for the entire month, with a one-week exception (April 14-18). Our next post will discuss oral cancer screenings.